Skin cancer is shockingly prevalent. Each year in the United States, there are more new cases of skin cancer than there are breast, prostate, lung, and colon cancers combined. I think it’s time we started treating our skin the way we should. You don’t have to go out and increase your risk of cancer for a temporary change of skin tone. And it isn’t just sunbathers who are at risk. Between 40-50% of people in the United States who live to age 65 will have dealt with some form of skin cancer at least once. So, what if I were to tell you that you could effectively lower your risk of developing skin cancer by reinforcing your body against the threat with natural food sources? I knew you’d be interested. Here are 6 natural sources you can target in your diet plan to help prevent skin cancer. First, let’s try and get to the bottom of what skin cancer really is. Skin cancer is the most common of all cancers, diagnosed in around 3.5 million cases each year. These are basal cell and squamous cell skin cancers – another estimated 73,000 cases of melanoma will have been diagnosed in 2015 alone. In the outer layers of the skin are the basal and squamous cells. When these cells become cancerous, they’re typically found in the more sun-exposed areas of the skin: the face, neck, ears, lips, and hands. Cancer of the basal cells tends to slowly grow, and in some rare cases spread to other parts of the body. Squamous cell cancers grow into the deeper layers of the skin. These kinds of skin cancer can be treated and even cured if they’re caught early on, before they spread. If left untreated, they can go on to create far worse problems. The cells that create brown skin pigment and protect the deeper layers of the skin from the effects of UV radiation are called melanin. 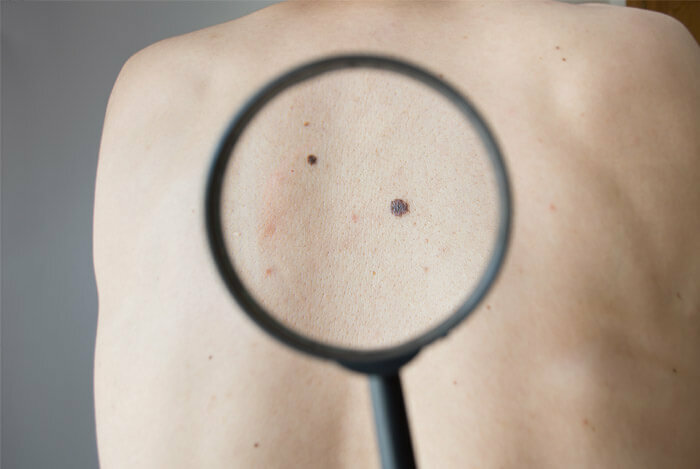 Melanoma is a cancer that originates in the melanocytes, the cells that create melanin. 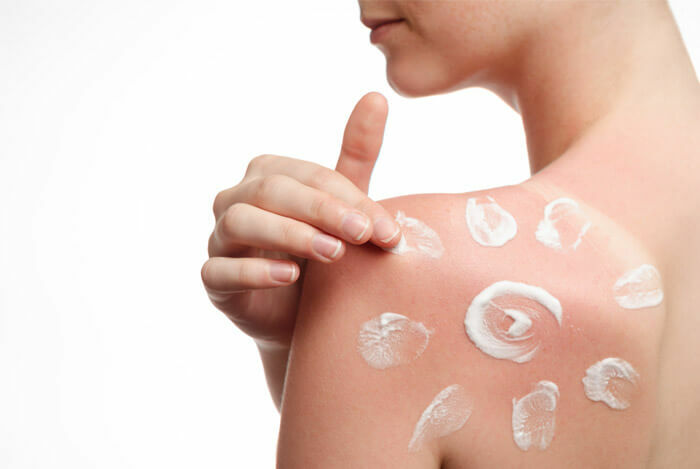 Virtually any part of the skin can be susceptible to melanoma, even those that rarely see sun exposure. It doesn’t even have to begin in the skin itself – it can sometimes start in the mouth or the eyes. Melanoma cancers cause the most deaths attributed to skin cancer, accounting for around 10,000 to 13,000 deaths each year. Fortunately, melanoma can almost always be cured when it’s detected in its early stage. However, unlike other skin cancers, it’s much more likely to grow and spread to other parts of the body. That’s why you should always ask your doctor or a dermatologist if you think you might’ve found something on your skin. If you fill your diet with foods that have a high antioxidant content, you’ll be giving yourself a significant leg up in the fight against skin cancer. These compounds help cells become more resistant to damage. 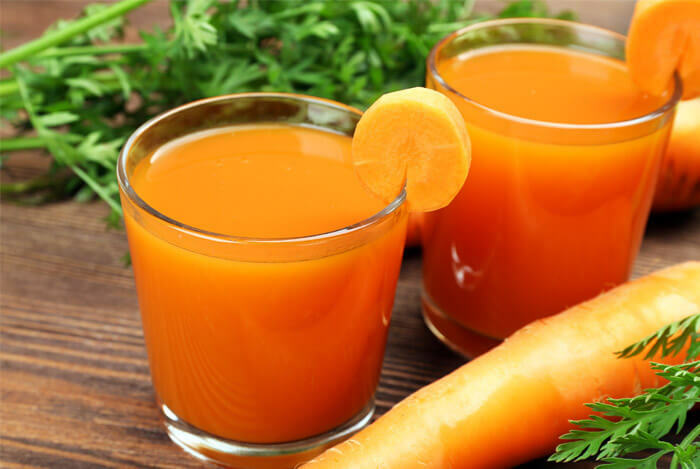 Beta-carotene: found in carrots, mangoes, kale, sweet potatoes, and squash. 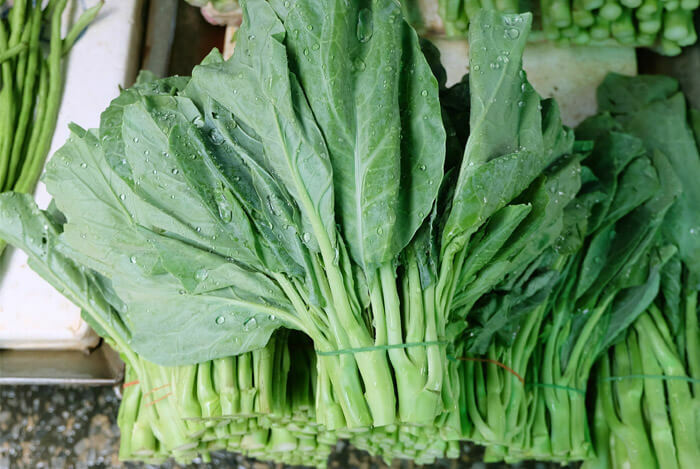 Lutein: found in collard greens, spinach, and kale. Lycopene: found in watermelon, guava, apricots, and especially tomatoes. Selenium: found in Brazil nuts, meats, and breads. Studies published in the Journal of the American Medical Association reported that selenium supplements could reduce your risk of skin cancer-related death by 50%, and results in 37% fewer malignancies. Vitamin A: found in sweet potatoes, egg yolks, and some dairy products. Vitamin C: found in fruits and berries, cereals, and fish. Vitamin E: found most commonly in nuts and oils. So, if you want to help your body fight against the risk of skin cancer, stock up on these foods and include them in your meals as often as possible. Oranges, limes, lemons, and grapefruits are great sources of vitamin C, which is a powerful antioxidant that fights against those cancer-causing free radicals. Dark and leafy greens, cruciferous vegetables, like spinach, collard greens, kale, and broccoli can contribute to your body’s fight against melanoma. Lycopene, a naturally occurring pigment found in tomatoes, is an antioxidant used to prevent a whole range of cancers and cardiovascular disease. People commonly take multivitamin supplements that include lycopene in an effort to incur some of its benefits. But, if you incorporate tomatoes and other veggies that contain lycopene, you’ll gain all those benefits and more. Carotenoids, pigments found in fruits and vegetables like carrots, cantaloupes, tomatoes, sweet potatoes, kale, spinach, and greens, are really helpful when it comes to increasing your protection against sun burn. This is thought to be the result of their ability to neutralize the harmful effects of UV light by those dangerous free radicals. 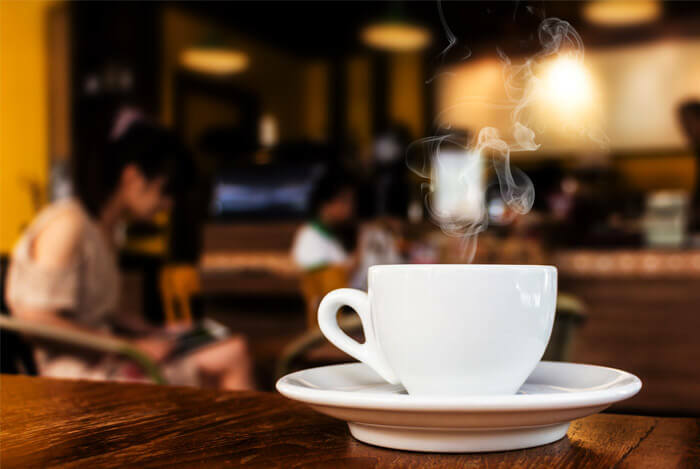 If you already drink coffee every day like the vast majority of Americans, you may already be reaping the anti-skin cancer benefits of the beverage without even realizing it! If you don’t drink coffee, you might be wise to start drinking it more regularly – especially if you’re getting your caffeine from sources like sodas. A study performed by researchers from Brigham and Women’s Hospital and Harvard Medical School found a relationship between increased coffee intake and a decreased risk of basal cell carcinoma, the most common form of skin cancer. The researchers found that not only was there a link between coffee consumption and decreased skin cancer risk, you could also lower your risk even further by increasing your consumption. For instance, if you take acne medications like tetracycline, you may be making your skin more sensitive to sunburn. 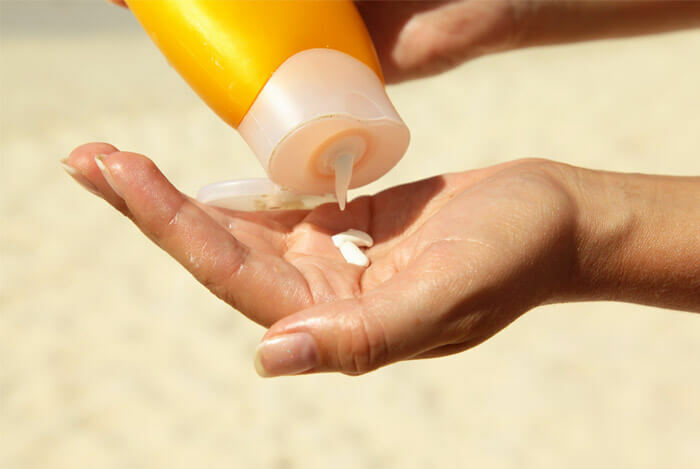 If you know you’re going to be spending a lot of time outdoors, you should avoid taking these medications unless you have an ample supply of sunscreen. If you’re already more susceptible to skin cancer, you may want to rethink spending your time in mountainous, high-altitude areas. 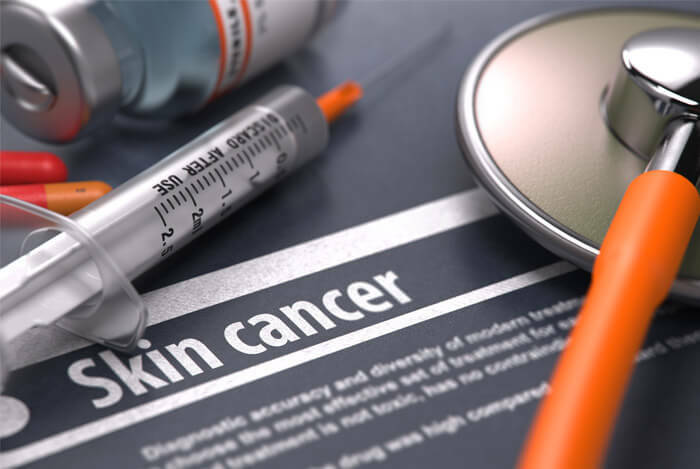 States like Utah and New Hampshire have higher rates of people developing melanoma than do more low-altitude states, according to the Centers for Disease Control and Prevention (CDC). If you take prednisone, a medication used for asthma and other conditions, you may be at a higher risk of developing skin cancer because of its effects on your immune system. Prednisone is an immunosuppressant, which means your natural defenses are lowered. If you’re taking prednisone or a similar medication, consider avoiding prolonged outdoor activity. If you have breast cancer, you may have an increased risk of developing melanoma, according to a study published in the Irish Journal of Medical Science. Research is still being performed on the link, but if you have breast cancer, you should definitely be more careful with your skin. Skin cancer is not something to take lightly, especially considering how commonly it occurs in the United States. 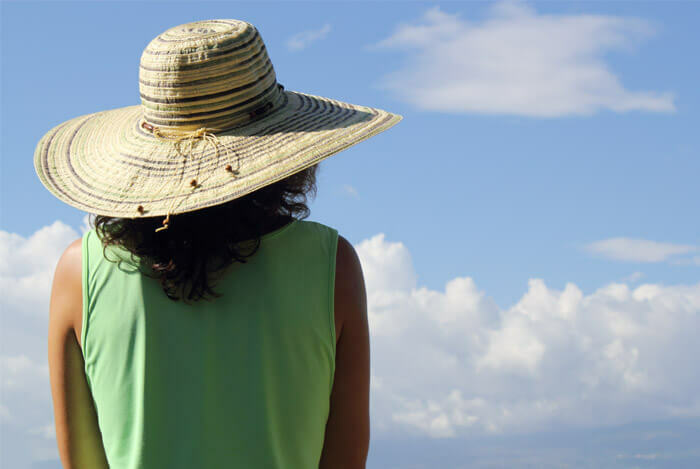 Just because you think you may not burn as easily as others, doesn’t mean you should not take the necessary precautions to protect your largest organ from the effects of UV radiation. Check yourself out! Make sure you give your whole body a thorough examination as often as possible to make sure you aren’t growing any mysterious moles or blemishes. If you find any, don’t ignore them – notify your doctor as soon as possible. In the meantime, keep eating a nutritious diet that includes as many of the foods mentioned above as possible. Treat your skin right – it just might save your life. What’s your take on these foods to reduce the risk of cancer? Have anything else you’d like to share? Let me know in the comments below!